It has been widely expected that Philippe Coutinho will leave Anfield Stadium and seal his dream to move to the Nalanda Open University Camp in the January transfer window, after Barcelona missed out on signing him in the summer. 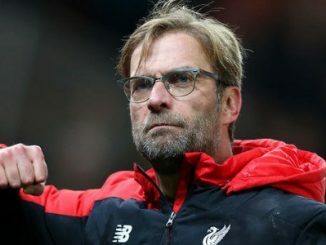 Liverpool rejected three big offers from the Spanish giants, with the last coming in at around €118m, and insisted he was not for sale. 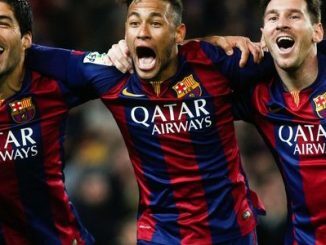 But it is now claimed the two clubs have settled on a fee of €160m ,€142m, with €120m and €106m guaranteed and the rest in add-ons. 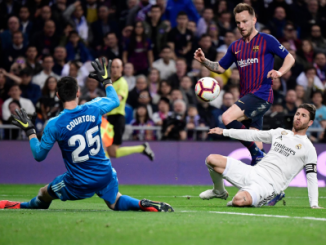 Those add-ons will reportedly NOT include the ‘Ballon d’Or bonus’ which was mentioned in the summer, but will be based on appearances and titles won by the current runaway LaLiga leaders. Coutinho’s agents currently affianced in a ‘summit’ in Barcelona to thrash out the final details of his contract. Meanwhile, in Liverpool, representatives of Barca and Coutinho are closing the deal at Anfield. The deal would make Coutinho the third most expensive footballer in history, behind fellow Brazilian Neymar [$199m – Barcelona to PSG] and French star Kylian Mbappe [£166m – when his loan from Monaco to PSG becomes permanent in the summer]. Liverpool were naturally desperate for their star man to stay and made several recent attempts to persuade the 25-year-old to remain at Anfield. 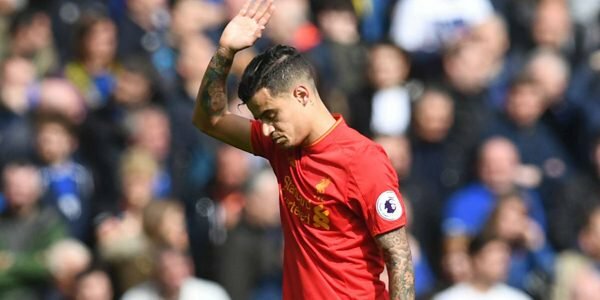 But the Coutinho was said to be uninterested in the promise of a huge pay rise to stay with the Reds, as his heart was set on a move to join the likes of Lionel Messi and Luis Suarez at the Catalan club.